Just because it’s July doesn’t mean that you’re too late to score that summer vacation in Hawaii! Due to high demand, Hawaiian Airlines has extended its summer flight sale with round-trip fares starting as low as $398, before taxes. Flights leave from 10 west coast cities with options to go to the islands of Hawai’i, Oahu, Kauai, and Maui. Tickets must be booked by July 12 for travel through August 22. THE VALUE: Depending on the route and date, these prices are between $100?$300 lower than competitor airlines, and the additional taxes and fees are, on average, just $25?$30. 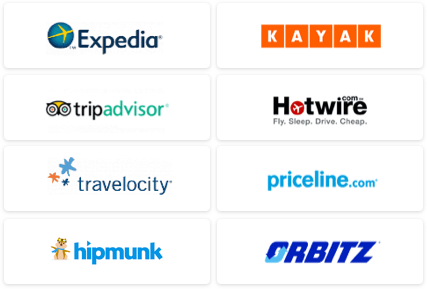 THE CATCH: Although people on the West Coast can capitalize on the lowest rates, those living in other regions will have to book a connecting flight. THE DETAILS: Visit www.hawaiianair.com to book your flight. WE’VE GOT MORE: Visit our Hawaii Travel Guides page. 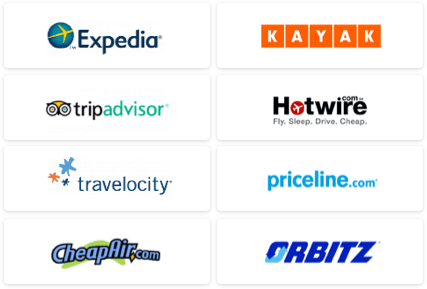 Use our Travel Search comparison tool to find flights to these select departure cities. Find a great hotel for your Hawaii vacation at our hotel deals page.